Our company was founded in 1947 and our products are mainly for domestic use, business use, and funerals. Our company is one of the few suppliers with bidding rights of major seaweed producing areas (Ariake Sea, Seto Inland Sea, Aichi Mie, Miyagi) throughout the country. 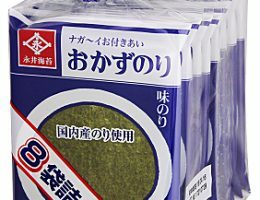 We have the right to directly purchase and sell seaweed in various production areas in Japan. 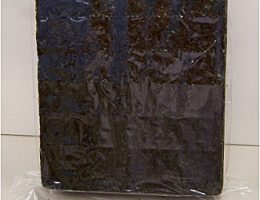 This is a business use seaweed which can be used for sushi and rice balls. We can provide in different sizes according to customers’ needs. We have bidding rights of major seaweed producing areas throughout Japan, hence we can respond to a wide range of needs both in terms of price and quality. 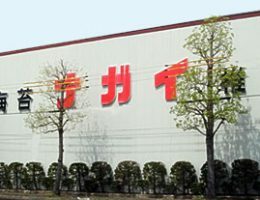 In addition, our production line has acquired Halal certification from the Japan Halal Association.